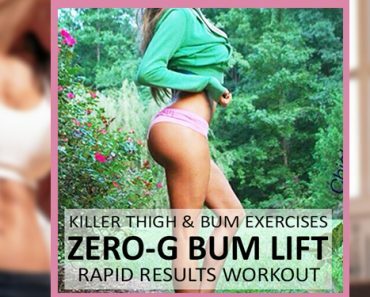 🍑 Want a Zero-G Bum? 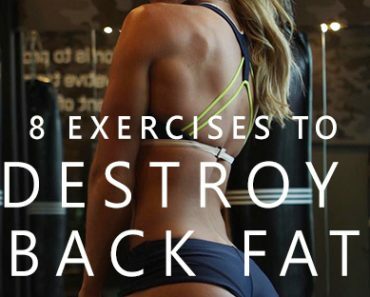 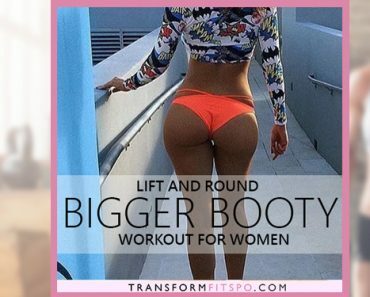 This Intense Leg and Booty Workout Will Give You Crazy Lift. 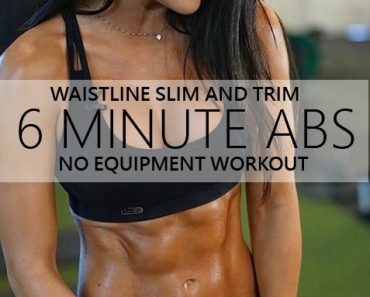 The Results Turn Heads! 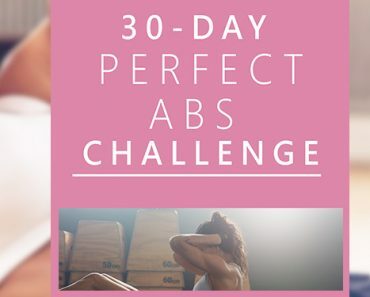 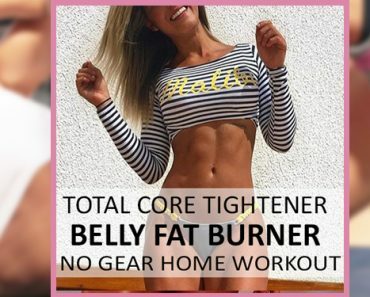 💪 Total Core Tightener – This Deep Fat Melter Really Works!